Looking for big sound system culture in Hamilton? It’s finally here. Welcome Utility Sound, and the event series Utility123. 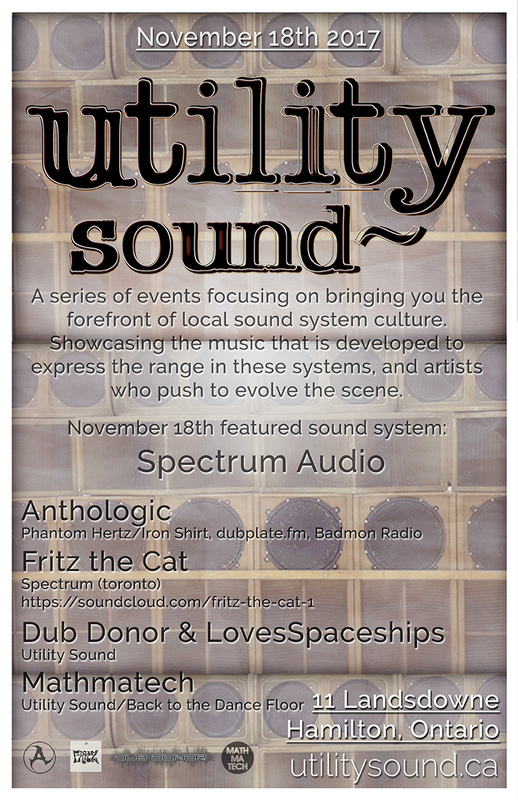 The First Sound System event in the series that are happening, and November 18th the featured sound system known to provide amazing sound to the Spectrum events hosted in Toronto. You can get a full list of their previous events on the Spectrum tumbler. Otherwise known as the Spectrum Audio system, its become known as a staple for the past few years in Toronto’s Dub culture, as providing proper sound that the culture has been known to expect. This initial Utility123 event will be hosted at the prestigious Art Community Building, the Cotton Factory. 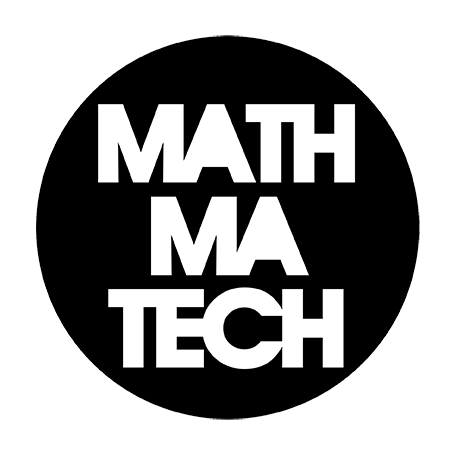 If you follow the Mathmatech Instagram, you’d see the historic Studio equipment being used in the recording studio hosted by the studio event space The Mule Spinner. Key bits of amazing gear include the mixer and equipment used to record and mix U2’s Joshua Tree Album, Bob Dylan, Neil Young and many many more legendary artists. More exciting gear featured in the studio: custom made Mic Pre-amps made by Bob Lanois, additional amazing outboard gear, the throw back RADAR recording system, and Pro Tools. Utility 123 is a series of events focusing on bringing you to the forefront of local sound system culture. Showcasing the music that is developed to express the range in these systems, and artists who push to evolve sound system culture.